News | Reichman Frankle Inc.
As a sub-consultant to an engineering firm, RFI is providing public outreach services including branding, a public facing project website, print and electronic materials, and publicity. The study will include best practices and recommendations on how to implement improved freight transportation including heavy truck traffic and planned and potential future development of the vacant land in the communities affected. 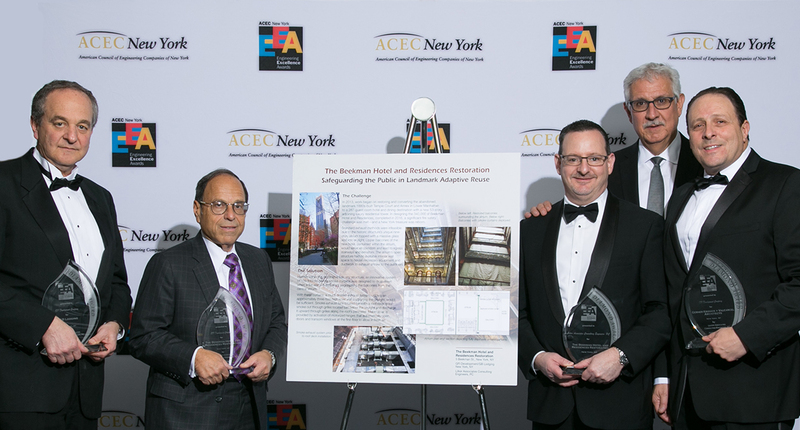 RFI attended the 50th annual Engineering Excellence Awards in New York City on April 1 to honor client Lilker Associates Consulting Engineers for earning top accolades. Recently ranked #3 on Travel + Leisure’s 2017 Best New Hotels, the complex Beekman Hotel and Residences project was recognized for innovative MEP/Fire Protection design. RFI provided writing and design services for the winning entry. 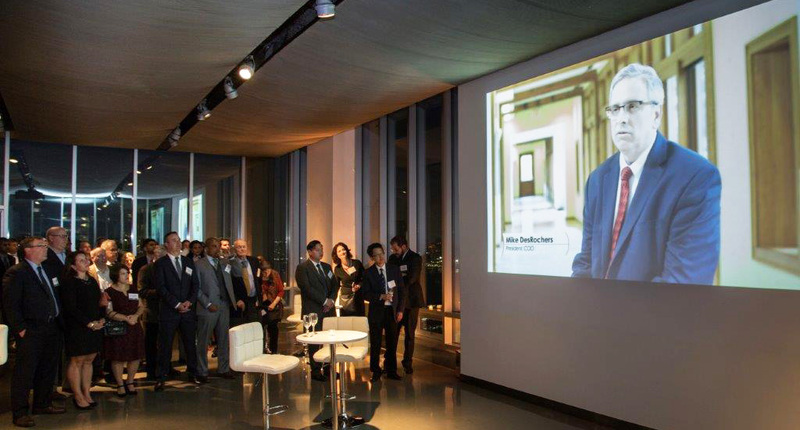 RFI received a 2017 gold award from the AVA Digital Awards for the Loring Consulting Engineers video which was launched at the firm’s 60th anniversary gala reception. Click here to see the video. Click here to see the video. MarCom Awards is an international competition for marketing and communication professionals involved in the concept, writing and design of print, visual, audio and web materials and programs. Visit loringengineers.com. The 2016 ACE Mentor Program of Greater New York’s Fall Cocktail Reception was held at Sony’s new corporate headquarters at 25 Madison Avenue on November 7. 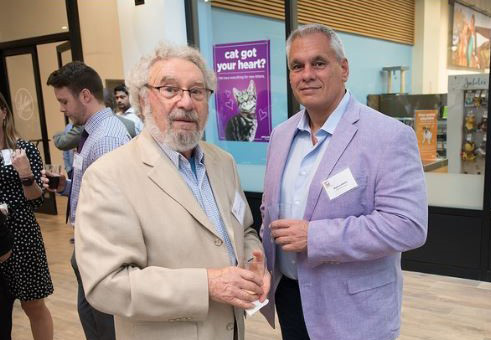 The event raised over $160,000 for ACE said Rose Reichman, who served on the event committee. 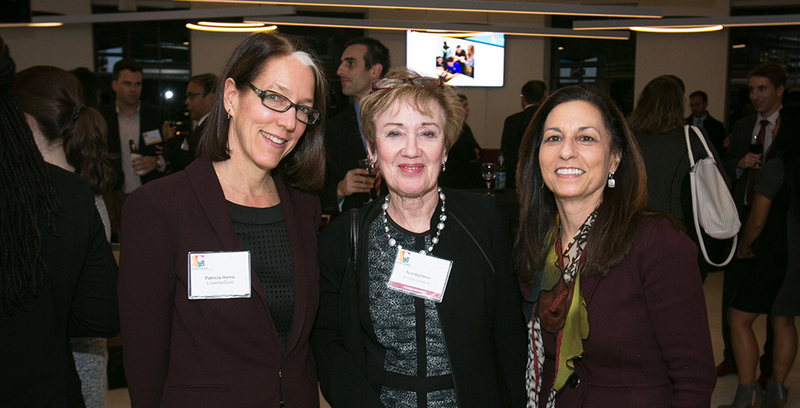 Patti Harris, founder and CEO Licensure LLC (l), with Rose Reichman and Nancy Coopersmith at the event. RFI is working with Licensure on marketing initiatives. 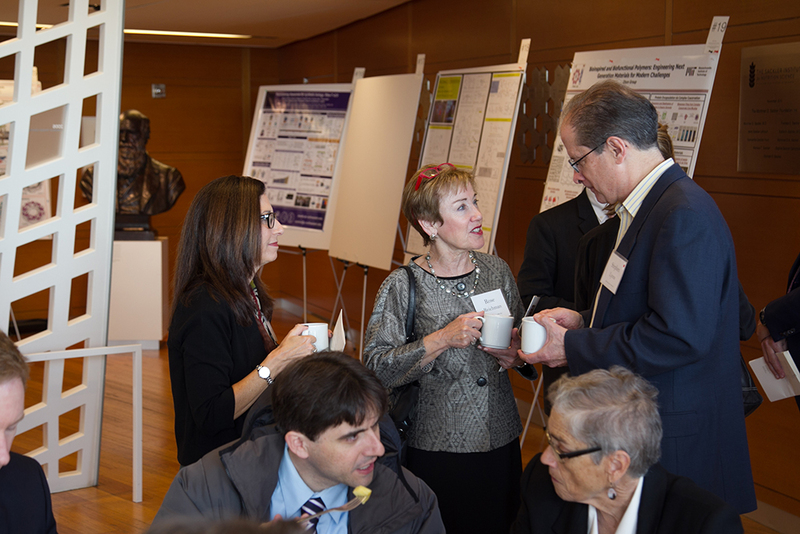 The Camille & Henry Dreyfus Foundation 4th biennial Teacher-Scholar Symposium was held on October 28 at the New York Academy of Sciences. RFI has been working with the Foundation, which supports the advances in the chemical sciences since 2008. RFI’s Nancy Coopersmith (l) and Rose Reichman at the Camille & Henry Dreyfus Foundation Teacher-Scholar Symposium. October was a busy month for RFI. Loring Consulting Engineers celebrated their 60th anniversary with a celebration in NYC at The Glasshouses in Chelsea. Coordinated by RFI, the event topped a year of RFI marketing initiatives, including a new website. On November 1, the Loring website was recognized with a gold award in the digital media category from the MarCom Awards, an international competition for marketing and communications professionals. 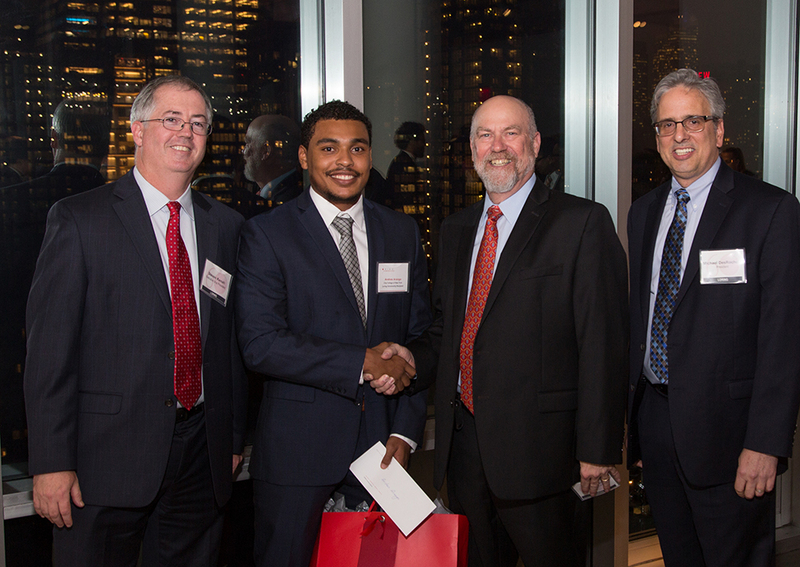 (l to r) President Steve Kenah with Loring Scholarship Winner Andres Arango, a student at City College of New York; Chairman Emeritus Barry Maltz; and Chairman/CEO Mike DesRochers at the Loring 60th anniversary celebration.